 There is much to celebrate for the ways in which women in our congregations have carried out the purpose of Presbyterian Women (PW) over these past three decades. We invite you to our pearl anniversary celebration during the annual Spring Gathering on Saturday, May 4 at River Road Presbyterian Church in Richmond. 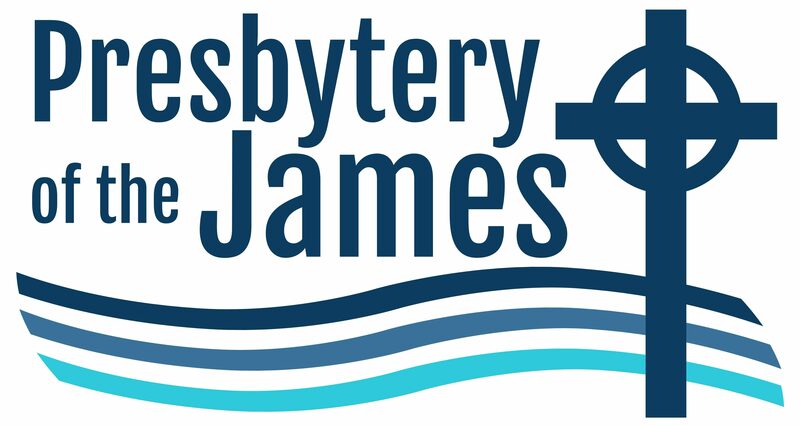 Congregations are invited to share pictures and other memorabilia at this gathering to celebrate mission work and programs of Presbyterian Women. Bring memorabilia to the gathering. Email pictures to moderator Jayne Sneed by April 25. Registration deadline extended to April 22. Presbyterian Children's Home of The Highlands (PCHH) in Wytheville, Virginia will be the recipient of this gathering's mission offering. Billy Rice, executive director of PCHH, will highlight the home's mission as it celebrates its 100th anniversary throughout 2019.